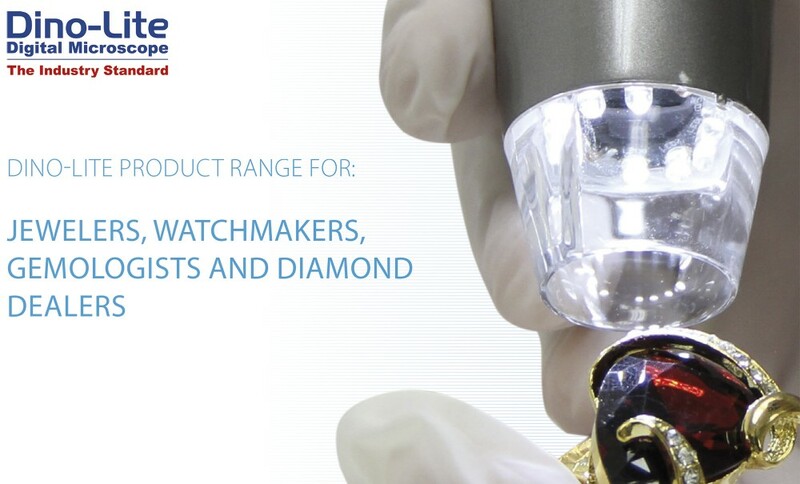 The sectors of repair and manufacturing of watches and jewels, gemologists and collectors, cutters and dealers of diamonds and precious stones all share the need for reliable visual inspection solutions that allow to perform inspection, quality control, classification and precision working on jewellery, watches, diamonds and gemstones. 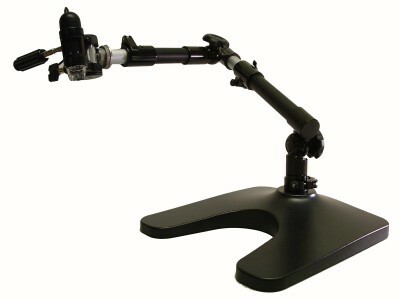 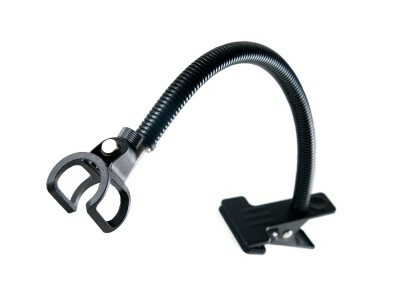 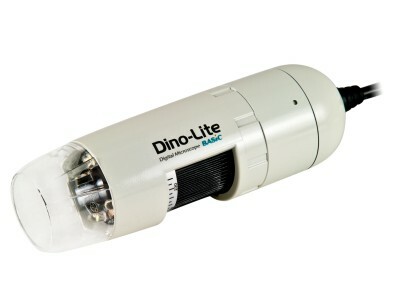 The Dino-Lite digital microscopes are designed and manufactured to offer functionality and performance able to satisfy the needs of the watch and jewellery industries. 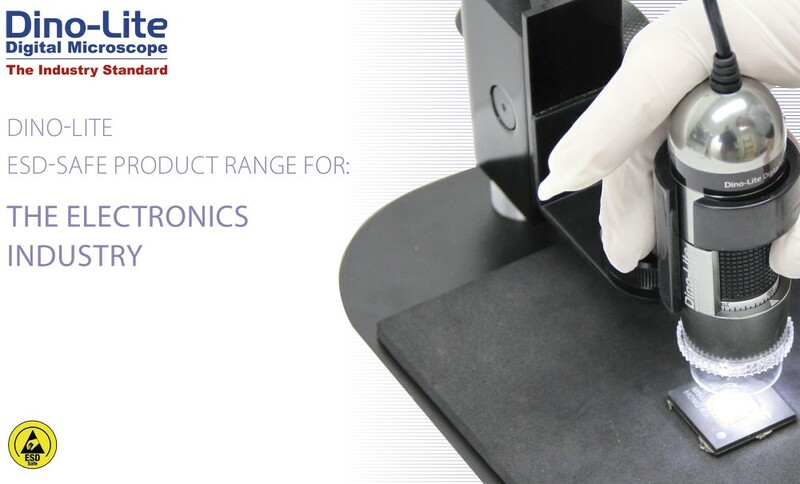 The specially designed polarised lighting and the built-in adjustable polariser designed to reduce glare enable optimal conditions for inspection and working on jewels, watches or precious stones. 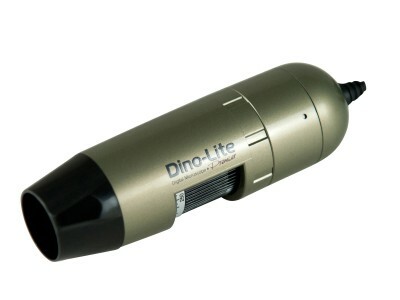 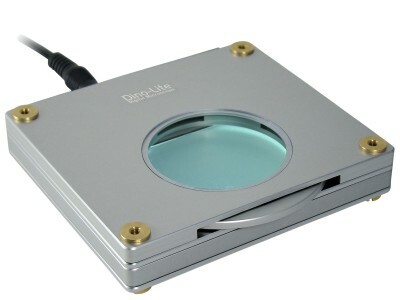 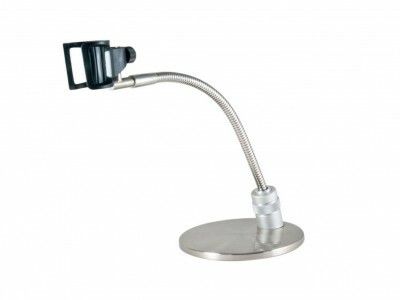 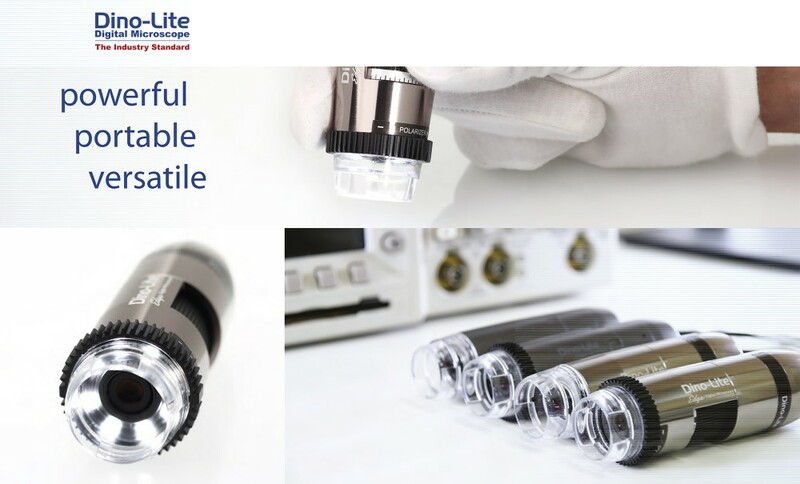 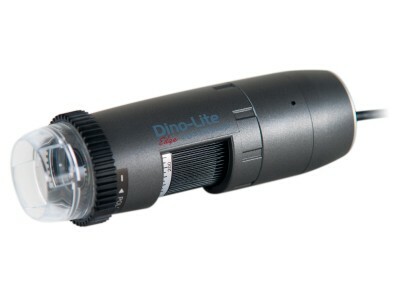 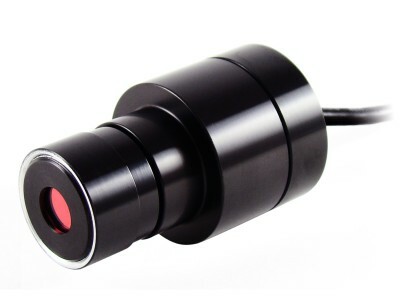 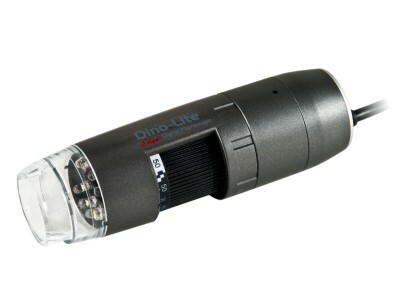 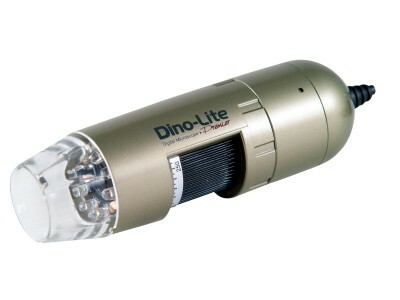 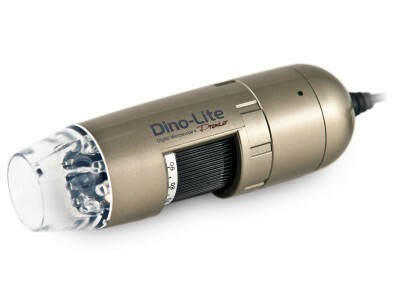 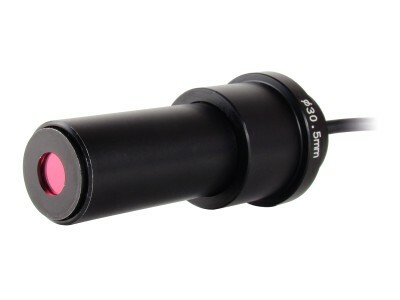 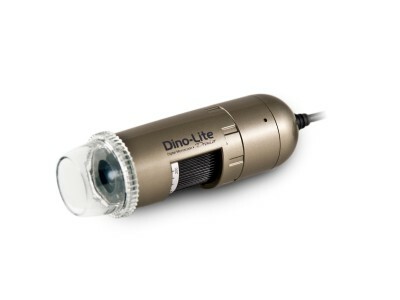 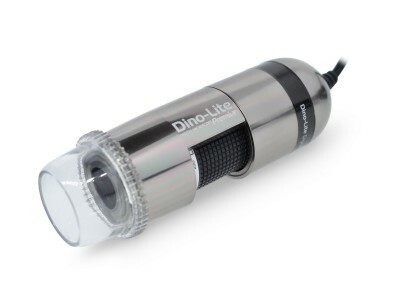 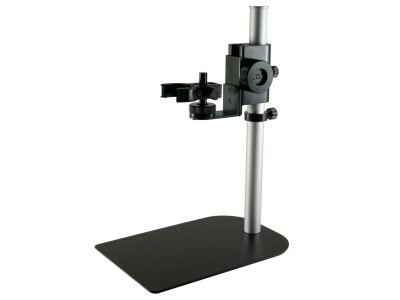 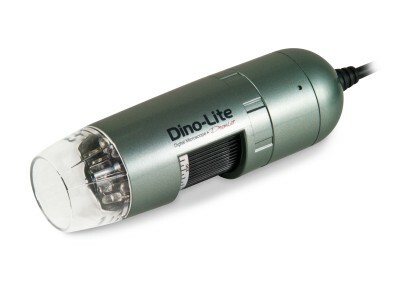 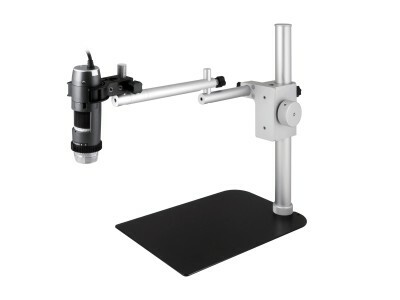 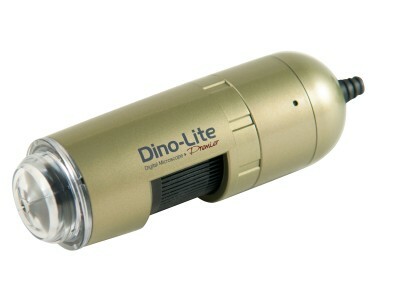 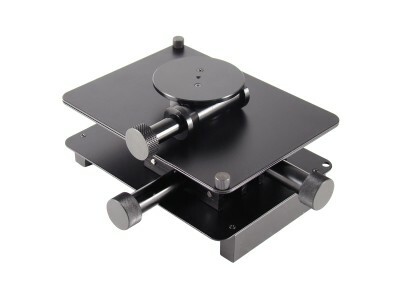 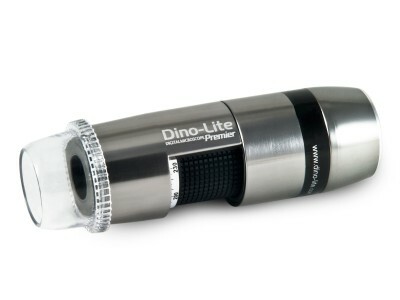 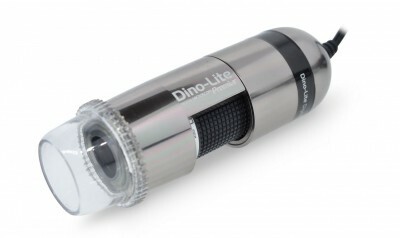 Available in composite and full aluminum alloy housing, the Dino-Lite microscope is also offered in a long-working distance version (up to 15 cm) to enable work under the microscope. 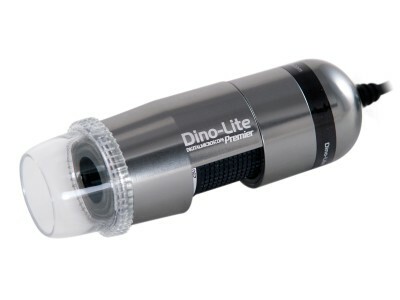 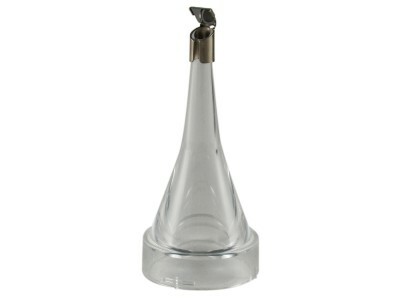 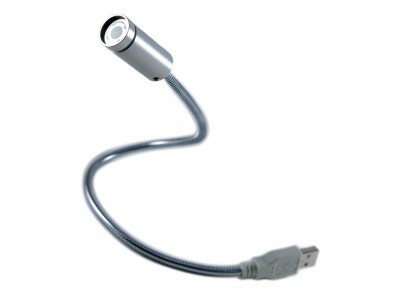 Bundled with the DinoCapture for Windows or DinoXcope for Macintosh software, in continuous development, Dino-Lite is an intuitive and powerful tool that can be used without hardly any training.